As I stated in the first post for FromTheCloud, this is a section on the site dedicated to random music that I’ve discovered while streaming on SoundCloud. I ran across this track from The Kidd LC who’s from Detroit, as so many other dope artists have risen from. Revelation features The Kidd LC flowing over a dark instrumental, drawing inspiration from Drake but more technical with flow. 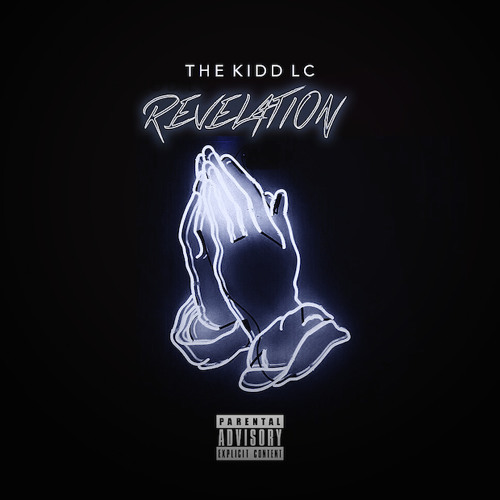 Check out Revelation from The Kidd LC for FromTheCloud and leave a comment below with your opinion.